Modern, newly refurbished 3 bedroom flat located in the sought after area between Fulham and Hammersmith. The property is offered furnished and comprises three double bedrooms, a spacious fully fitted modern kitchen with a dining area, a reception room, a bathroom an an extra WC. 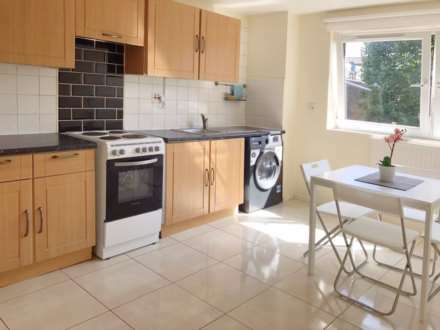 We are pleased to present this spacious semi studio in Acton. The property comes fully furnished with modern en suite bathroom. It is located a short walk away from Acton Town Station and numerous bus routes to many parts of London. Utility bills and Council Tax are included in the rent. Ashley Samuel are pleased to offer this modern and newly refurbished studio flat with utility bills and Council Tax included! 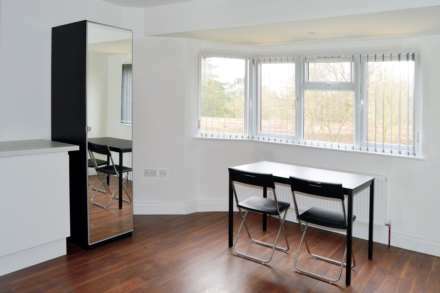 This charming studio comes fully furnished with open plan fitted kitchen and en suite bathroom. 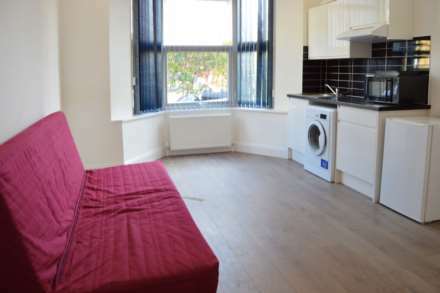 The property is located nearby to Ealing Broadway.